CETME TYPE C SELECTOR PADDLE 2PK. 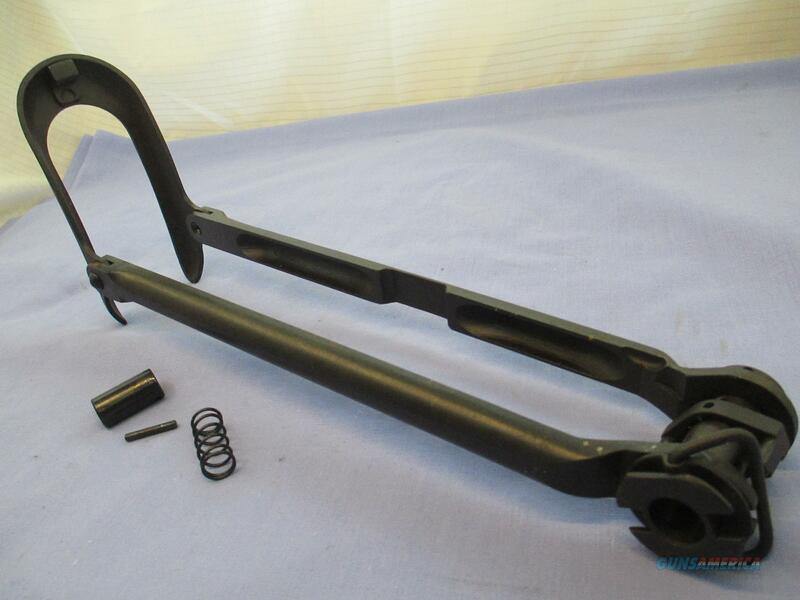 This Polish underfolder stock does not include the rear trunnion. Designed for MILLED AK receivers. Single push button allows the double-locking mechanism to release, adding to the security of the stock. Solid steel arms .... very strong ..... Polish AK-47 milled underfolding stock. Comes with all hardware in the pictures. Excellent, NEW old stock condition (see pictures for best description).